Well, we made it! 2014 is almost in the history books and it is time to embark on the new year. That means that it's reflection time. 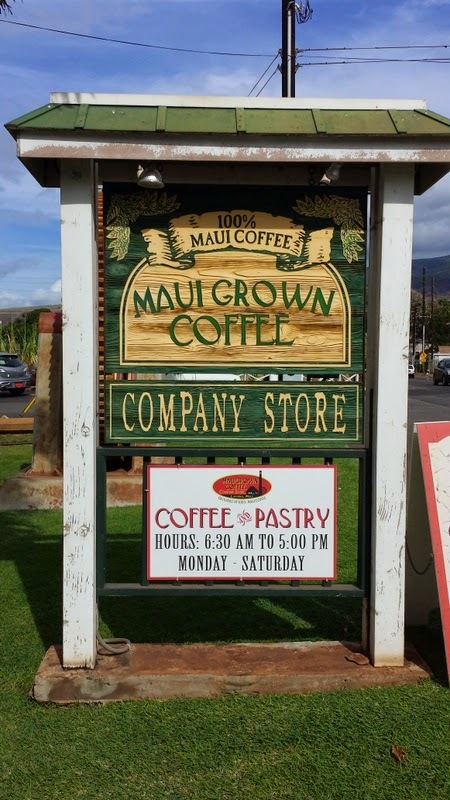 So I made you a list of all kinds of fun things you could do in Maui based on my personal experience over the past year or so. Some of them are date specific - if you aren't here the weekend of the Maui Onion Festival, you're going to miss the onion eating contest. That's just the way it is. You can get the same feeling at home by trying to eat as many pieces of onion as you can in 60 seconds. When you come to Hawaii on vacation, you don't have time to do all the things. You think you do, but it's a lie. 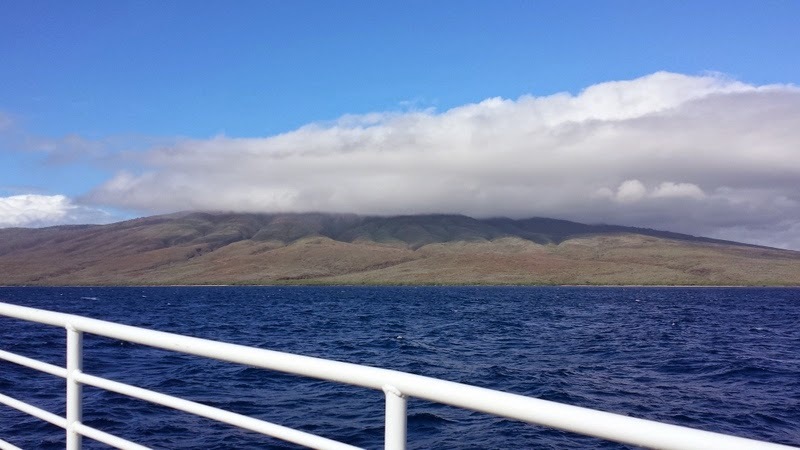 Part of the magic of Maui is the ability to unwind, disconnect, and enjoy the beauty wherever you find it: on the beach, on a canoe, on a catamaran, on top of Haleakala. There is a saying here on Maui "Slow down, this ain't the mainland." That means that you can't do everything. And that's ok.
As you may know, I love food. All the places you can eat are not on the list. That's a whole different list. Upcountry Maui is beautiful. Visiting the lavender farm can be a part of your upcountry adventure. The grounds and gardens are amazing. Try a lavender cookie or scone. If you keep driving up Waipoli road after visiting the farm, you'll run into different trail heads where you can hike through redwood forests. It's an entirely different side of Maui than the beaches. Help keep our beaches, harbors, and reefs clean while supporting local non-profits and getting out on the water? It's a win all around. When I went, we cleaned up around the harbor in Lahaina and then out at Black Rock in Ka'anapali. For more information on upcoming Blue 'Aina sails, visit the Sail Trilogy Blog. This starts at the Wo Hing Museum with music, dancers, lanterns and of course, dragons. Then they go down Front Street and stop at all the shops so that they can "feed" the dragons for good luck. If coffee is your thing, you can support local here and have a tasting of their different coffees. They also provide maps if you want to drive up to the farm where they grow their beans. My family has become fans, and I send them coffee when I send my periodic gifts of aloha. When you look at a map of Maui, you might think, "Oh, wouldn't it be so much quicker to get to the airport if I drove around the coast of west Maui from Kapalua to Wailuku?" The answer, by the way, is no. Not nearly as famous as the road to Hana, this road is just as windy. And you can also be rewarded with banana bread and coconut candy, just like on the Hana side. The highway has narrow one lane stretches. The kind where we had three cars going uphill and there were three cars going downhill...and we had to ask all the cars going downhill to back up since there was nowhere for us uphill folk to go. It's a beautiful drive. Will I do it again? I don't know. Star Noodle held their third annual Empty Bowl Project event in April. 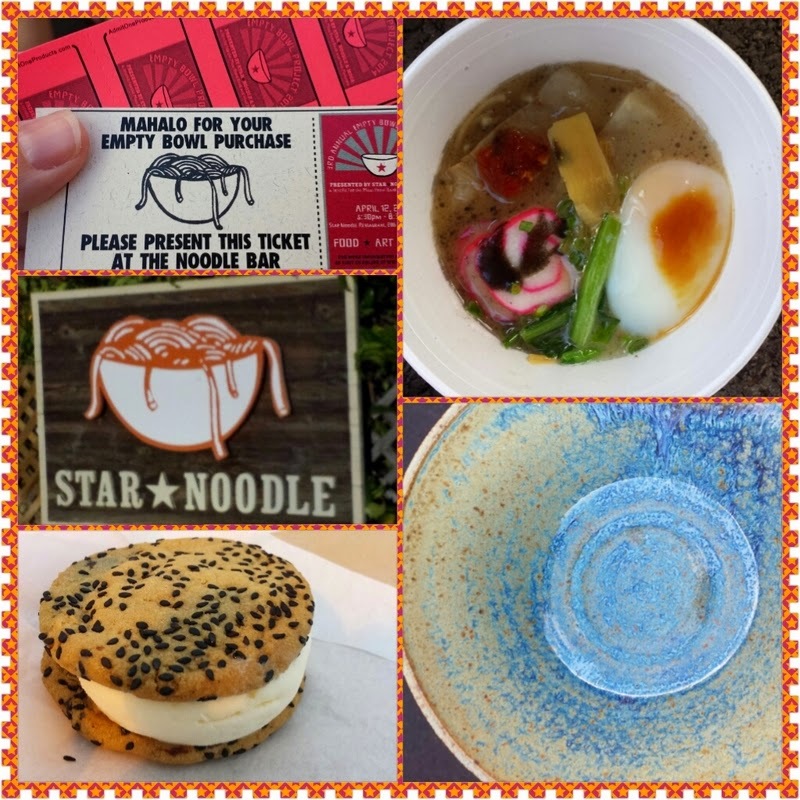 You can buy a handmade ceramic bowl for a donation to the Maui food bank and you also get a coupon for ramen or soba noodles. Lana'i used to be the pineapple island and was owned by Dole. 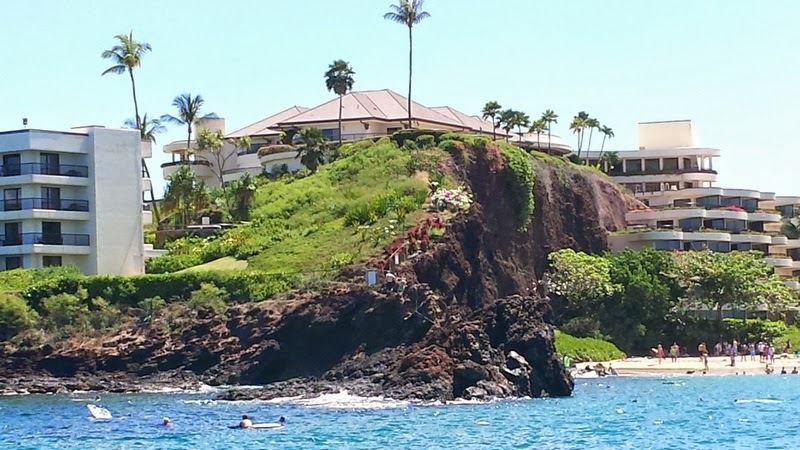 There aren't many places to stay on Lana'i, so many people go on day trips, either by ferry or on a snorkel trip. It's smaller and less developed than Maui - has an entirely different feel. From the ferry landing on Lana'i, you can walk to one beach - other than that, you need to have a plan. I was visiting friends, so we checked out the Four Seasons, went to brunch at Blue Ginger Cafe, and then went four-wheeling down to the beach. Maui does town parties. The party rotates from Wailuku to Lahaina to Makawao to Kihei. The Lahaina parties are on the second Friday of the month. I've only been to the Lahaina parties, but they all involve entertainment, activities and food stands benefiting local organizations. 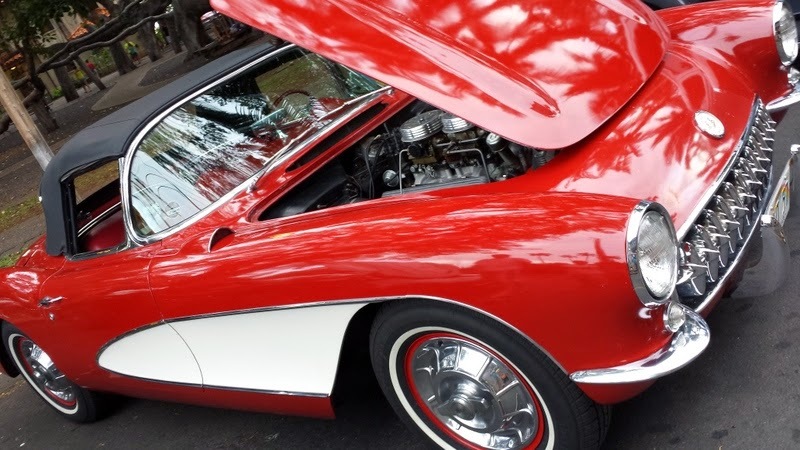 If you're island hopping while on Maui, consider taking Mokulele. Get to your destination while enjoying a whole different view of the islands. 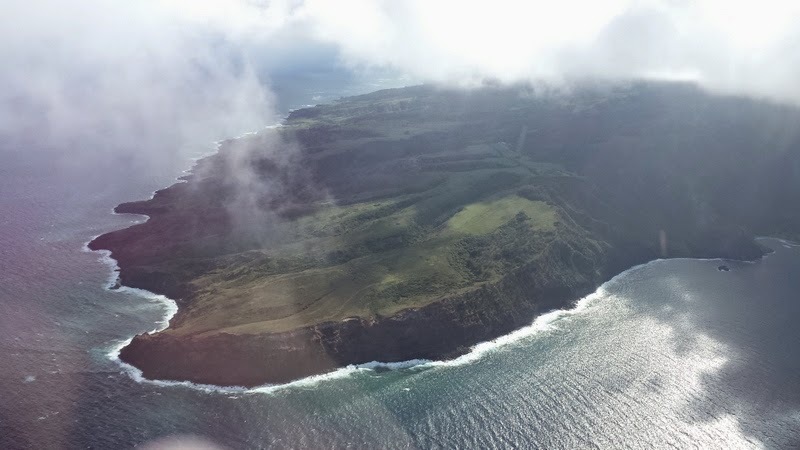 If you're going to Honolulu, fly out of the Kapalua (West Maui) airport and enjoy views like this of Moloka'i from the air. More fun to come in future posts. If Maui is on your bucket list, I hope that 2015 is your year!